One of the best way you can use to create new buildings is via the use of concrete formwork. But the true challenge here comes from finding a type of formwork that is very durable and which will last for a very long time. That’s where plastic modular formwork comes into play. This is a very reliable and durable concrete formwork that will bring you the type of features and quality you may need. Unlike the steel and plywood systems, the plastic modular formwork is designed to be reused with little to no effort in the long run. This helps you a lot since it brings you the type of value that you need at all times. Not only that, but the attention to detail is incredible and that’s what you want to get all the time. It really is the best type of concrete forms out there! 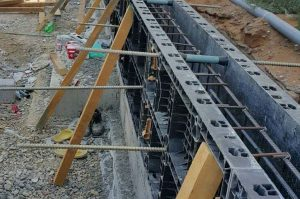 With help from plastic concrete formwork, you can easily save time, labor and you also have the ability to set everything up fast. As you can imagine, things are so much better this way, and the quality as a whole is downright unique all the time. You will be quite impressed with the sheer approach and durability delivered here. That’s what makes these concrete forms so interesting, to begin with. This is a dedicated and very professional formwork type that can help you get a resounding experience regardless of the situation. Plus, you can adapt the plastic concrete formwork to just about any situation. This helps you set up the formwork faster, and you can easily reuse it as many times as you want. Obviously, this does wonders as a whole, and it provides you with a great result as a whole. Plus, these concrete forms also come with an excellent quality. 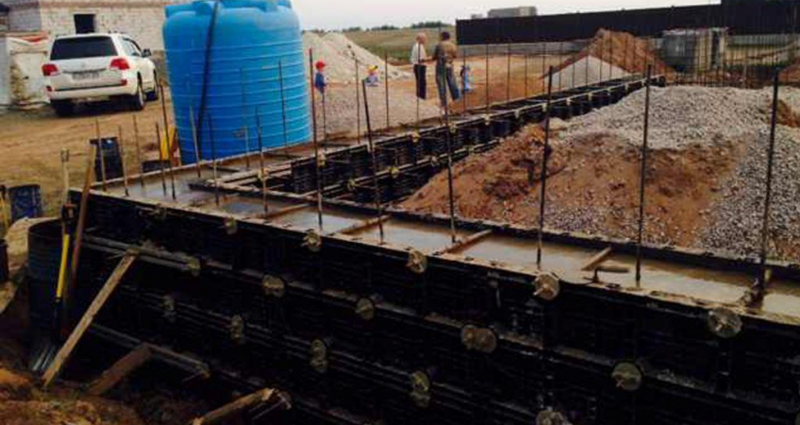 What you will like about this type of concrete formwork is that it does maintain its durability for quite some time. The value is incredible and the fact that you can clean and then reuse it for years show how long it will last. The experience is indeed among some of the best and most interesting things out there. You should check it out, especially if you want a type of formwork that maintains its set of features and which provides you with a magnificent quality all the time. 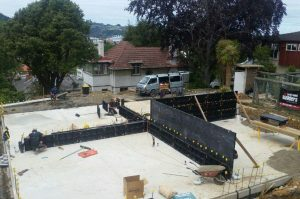 You will appreciate the overall experience and the fact that this is incredible every time just shows the type of quality you can expect from plastic modular formwork, to begin with. If you want to invest in the best type of formwork out there, plastic modular formwork can pay off for you. This can quickly help you improve the productivity on any construction site. Plus, it’s easy to use, and the value as a whole is always among the very best on the market. Definitely worth your time, if you want high quality and value, that’s for sure! So, get plastic modular formwork for your construction project. You will not be disappointed!